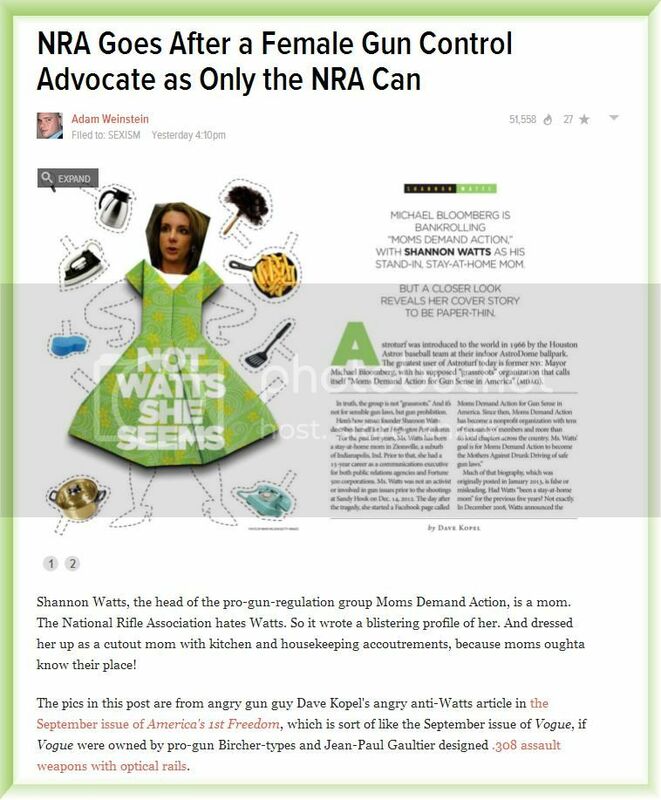 Can the NRA Get Any More Despeicable? "We don't trust government, because government itself has proven unworthy of our trust. We trust ourselves and we trust what we know in our hearts to be right. We trust our freedom. In this uncertain world, surrounded by lies and corruption everywhere you look, there is no greater freedom than the right to survive and protect our families with all the rifles, shotguns, and handguns we want. We know in the world that surrounds us there are terrorists and there are home invaders, drug cartels, carjackers, knockout gamers, and rapers, and haters, and campus killers, airport killers, shopping mall killers and killers who scheme to destroy our country with massive storms of violence against our power grids or vicious waves of chemicals or disease that could collapse our society that sustains us all."